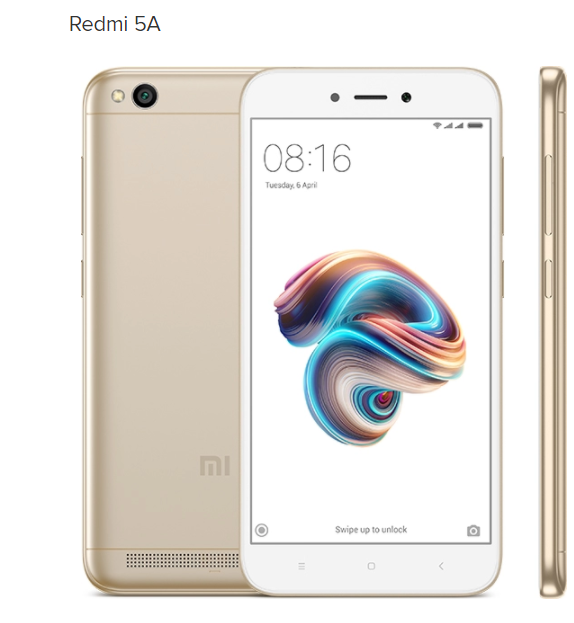 Xiaomi just launched Redmi 5A, the company’s latest budget smartphone in India price starting at Rs. 4999. 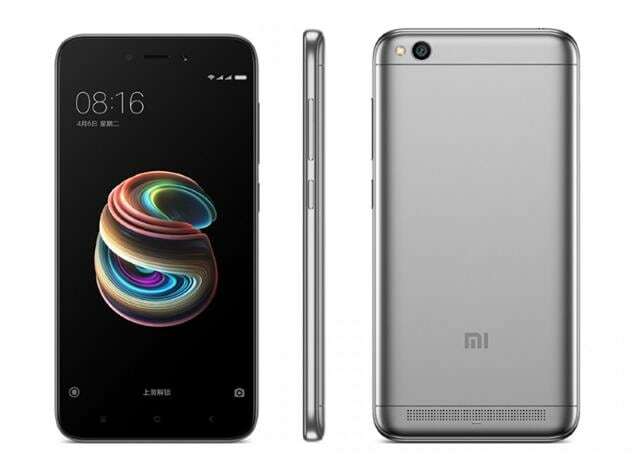 It has a 5-inch HD display, is powered by a quad-core Snapdragon 425 processor comes with 2GB or 3GB RAM and 16GB/32GB of internal storage runs on MIUI 9 based on Android 7.1 (Nougat). It has a 13-megapixel rear camera with PDAF, LED flash and a 5-megapixel front-facing camera. Take gorgeous group photos and scenic shots on the all-new Redmi 5A. 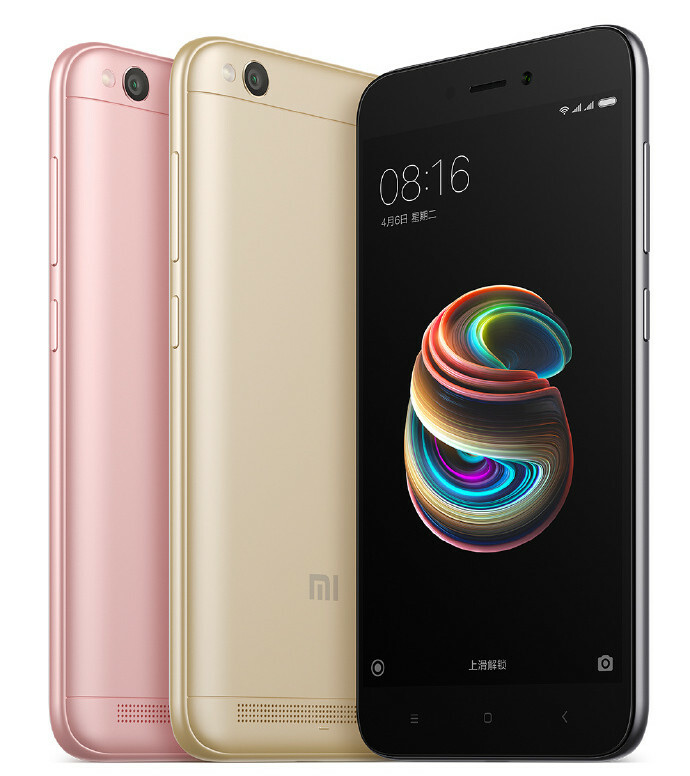 It is equipped with a fast focusing 13MP camera with PDAF, LED Flash, f/2.2 aperture, 1080p video recording that helps you capture sharp and crisp photos and a 5MP front-facing camera, f/2.0 aperture for selfie. The Indian version has a dedicated dual SIM slots Support Nano-SIM card and microSD expansion memory card. It comes with a unibody design with Metal-like matte finish and packs a 3000mAh built-in battery.